We believe the Lord invites (even urges) us to come before him: to be with the Father God, and to ask for help when we need it. He promises to answer our requests in accord with his will — though not always when (nor as) we expect. And we have found it powerfully helpful to pray regularly as a group. We share concerns, then read a short a Bible passage about prayer, with reflections, led by one of the Group. For the rest of the hour we pray, quite informally, as we feel led: for people in sickness or other difficulties; Church and Circuit plans, events and problems; and wider concerns, including environmental matters (we are an eco-congregation). And then of course there’s praise and thanks! Anyone is welcome to come whenever they can. 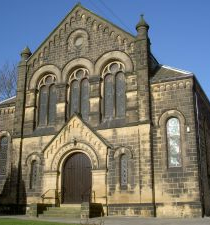 Where: Baildon Methodist Church, Wesleys Rm 4 [Quiet Rm]. Except public holidays. See Pews News for alternative arrangements. 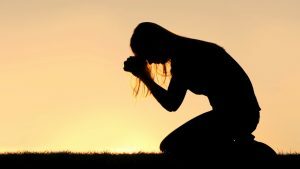 If you would like the Prayer Group to pray for a particular concern then please complete the following form and we will be happy to pray for you.